To deliver the highest quality education at an international standard but accessible to all, where students can thrive while reaching their fullest potential. 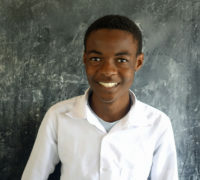 Wasambo High School is focused on educating students in all aspects of their life in a climate that cultivates a passion for learning and a desire to be extraordinary. Our purpose is to teach, educate, inspire and motivate students to make a difference in their lives and change the world, starting with Malawi. 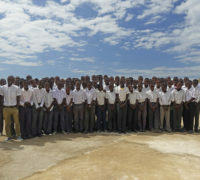 Wasambo Boys High school proudly reserves scholarships for a select number of students from our rural area. 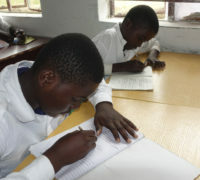 These students are chosen with regard to their academic abilities, leadership skills, and level of need. We are committed to the academic excellence of all students from all backgrounds.